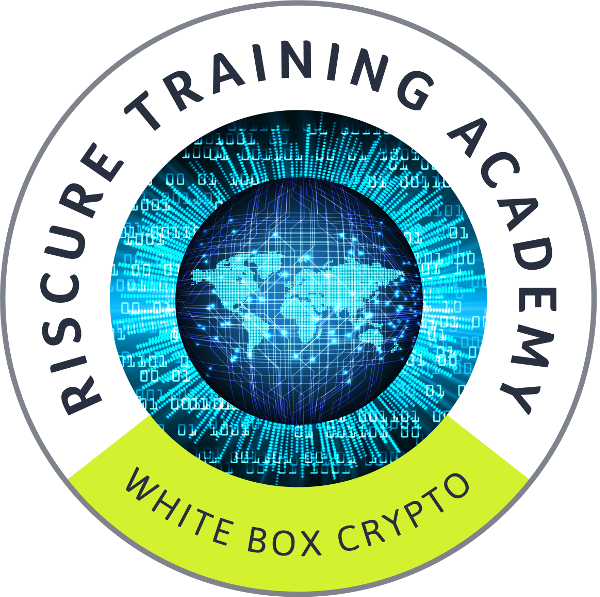 Benefit from hundreds of White Box Crypto evaluations run by Riscure's security teams and now available as an Inspector software module. Inspector WBC offers precisely the functionality needed for performing side channel analysis and fault injection on software implementations whilst it benefits from the established Inspector base software which is the benchmark for hardware side channel testing for manufacturers, test labs and governments all over the world. Inspector WBC is licensed with an annual subscription. 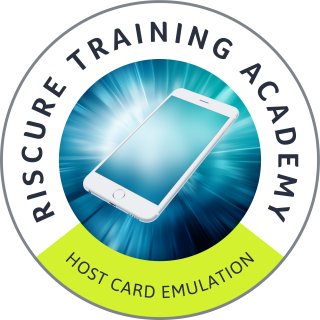 The subscription gives access to the software, to regular software updates and to Riscure’s side channel helpdesk that has been offering great support to our customers for many years. For a wider deployment in your organisation additional user seats can be added to the package. On request Riscure can offer consulting to assist with the first-time configuration of trace set capturing which is specific to your WBC implementation. Alignment features for data dependent control flow implementations. 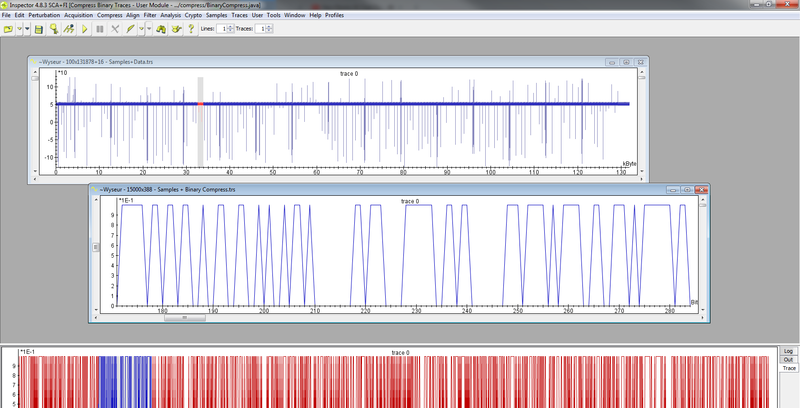 Trace preprocessing + attacks for higher order analysis. 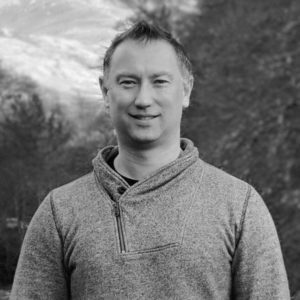 The Inspector IDE (integrated development environment) allows the user to modify existing functionality of user modules, such as the crypto attack methods and binary import features. Module code available so you can easily add your own algorithm. Bring yourself up tp date on crypto with some of our expert training courses. After taking the course, you will know how attackers attack software obfuscated ciphers, so you can defend better. Have you always wondered how attackers extract useful information from a binary file?